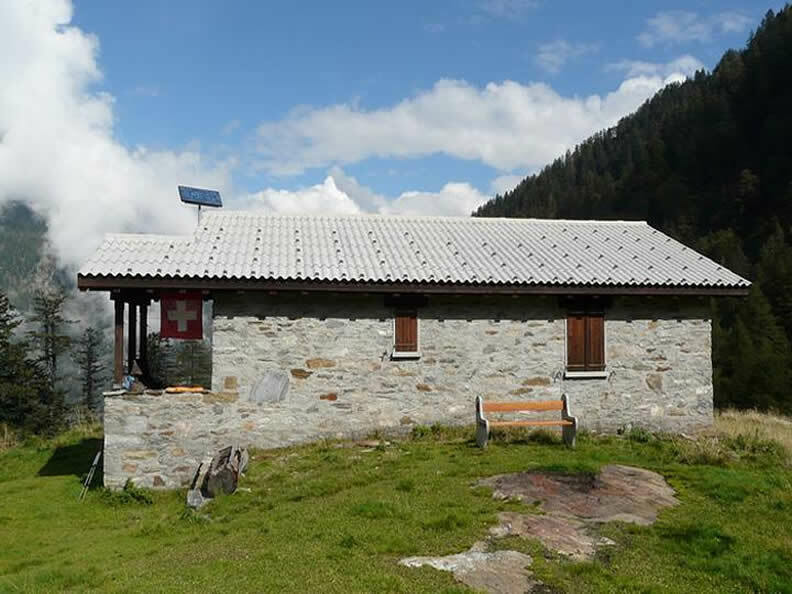 The stone-built hut, located at 1,422 meters in the Valle di Moleno, is surrounded by a meadow. 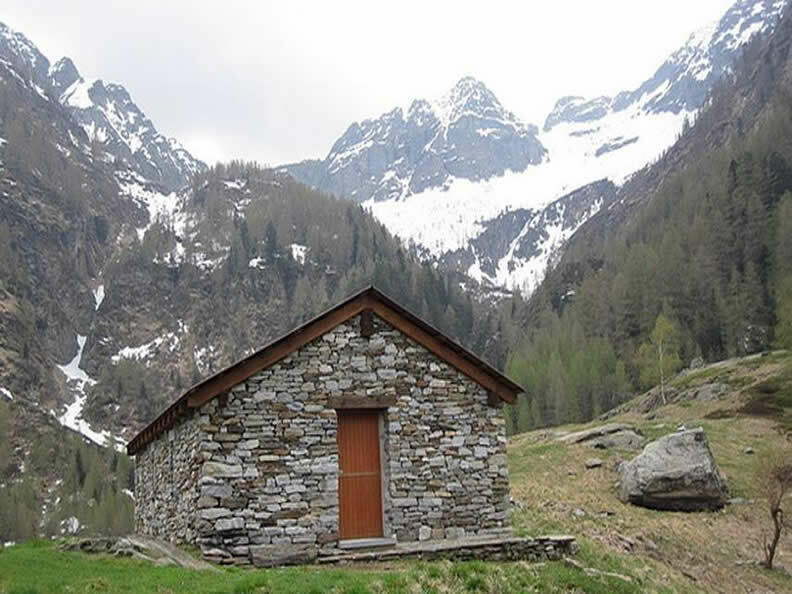 The hut has no warden. It is open to guests from May to October. 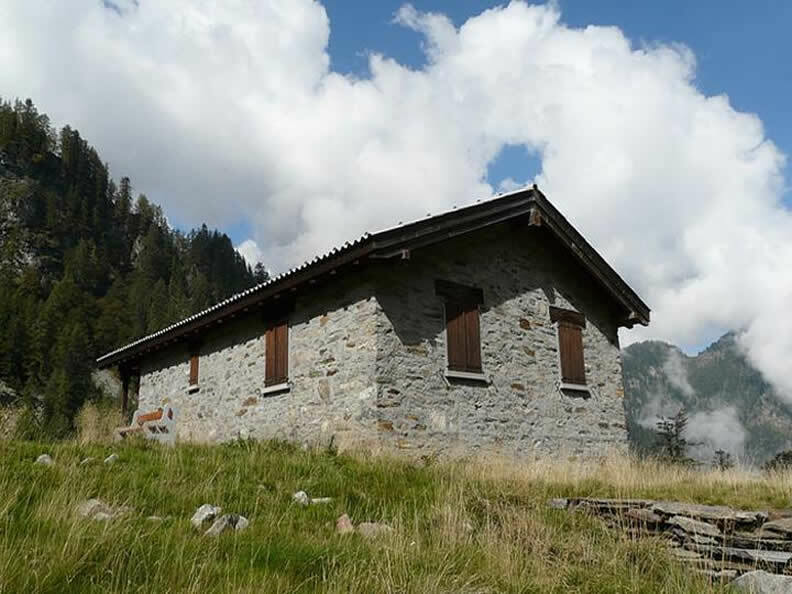 A fully equipped kitchen with wood or gas and running water is available. The Capanna Gariss has 29 dormitory beds with woollen blankets. The tiled stove creates a cozy atmosphere. Access is possible from two sides. The hike takes between 3 1/2 and 4 hours. There is neither telephone nor mobile phone reception.